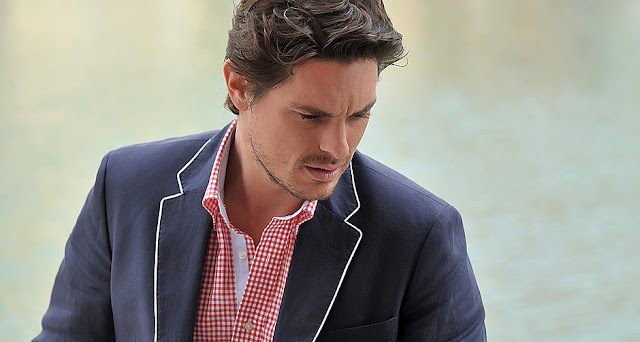 Welcome to some of the most elegant men on the island - these are pictures from a recent fashion photo-shoot introducing the new men's fashion line Gagliardi for Spring Summer 2012. 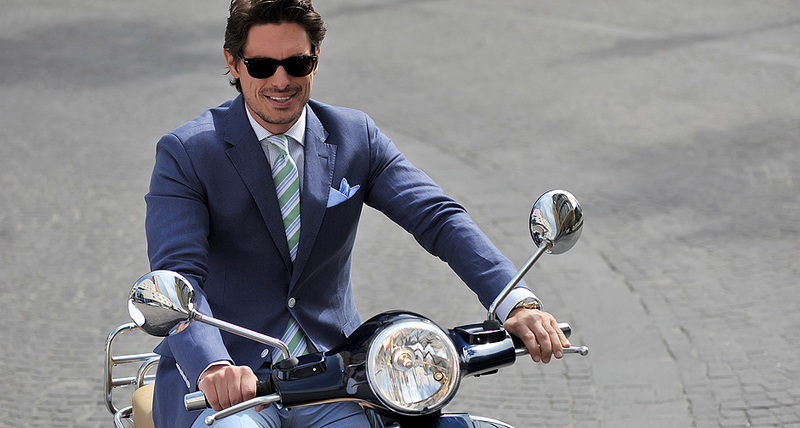 The company behind Gagliardi has been busy making top class fashion wear for men since 1964. Gagliardi as a brand seeks to create a look which is vibrant in a way that reflects a Latin and Mediterranean heritage and identity, remaining also classic and timeless for business, pleasure and leisure. Convincingly handsome all the way. 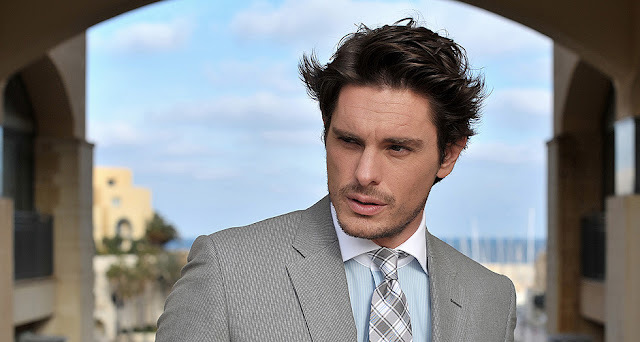 The Gagliardi range is currently available online and in all Bortex Fine Tailoring outlets on Malta.